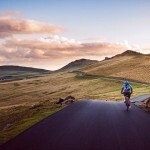 Some people seem to think that riding an e-bike is much like surfing a couch – that riding an electric bike requires expending no energy and burning no calories. Anyone who has tackled tough commutes on an electric bike knows how wrong that is! 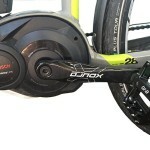 This post shows the surprising number of calories you can burn on an electric bike. The excellent Bosch crank drive motor on my Haibike does a lot of the work on my commute – but my legs do a lot of work too! That engine does not even get started without my pedaling. I am exhausted after my 36 mile round trip commute, which includes huge hills and traverses three cities. I sincerely hope and believe that my regular electric bike rides will help me get healthier, and even lose some weight. 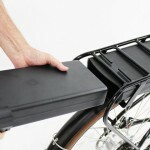 After all, most electric bikes (including mine) work on the Pedelec system – that is, they don’t work unless you do too! I sincerely hope and believe that my regular electric bike rides will help me get healthier, and even lose some weight. But am I right? Have you ever wondered how many calories you can burn on an #ebike? I bristle with fury when anyone compares my exhausting commute to sitting on a couch. My body tells me that it is major exercise. Now, I have the proof! Ron used his engineering smarts to find out. He came up with proof that he could burn almost as many calories on an electric bike as on a regular bike. Here is one of the Pedal Easy electric bikes Ron Wensel designed and created. 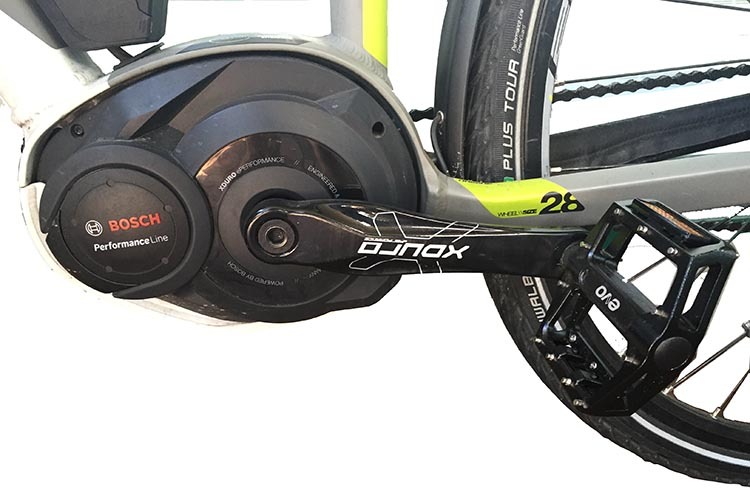 Because of his heart constraints, Ron always uses a heart rate monitor while cycling (here is a post about how to get fit with a heart rate monitor). He can still do group bike rides and even go on long-distance biking vacations with his wife: he just wears his heart rate monitor , pedals the bike like a regular bike – and then uses the electric assistance whenever his heart rate is close to his “danger zone” of 140 beats per minute. 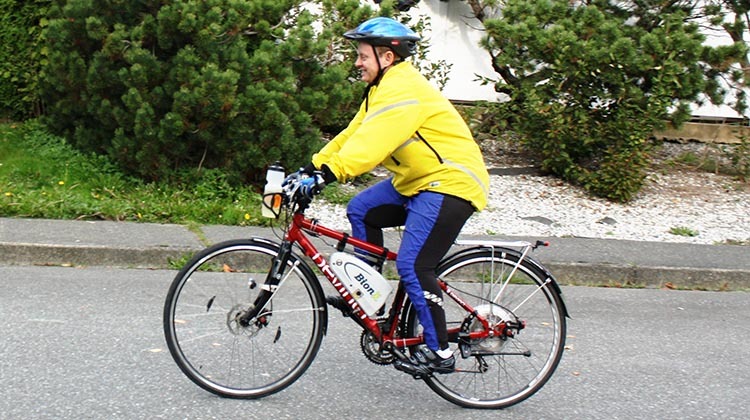 Being a scientist, Ron did some testing to see how many calories you can burn with an electric bike. He did the same ride two times, once with assistance and once without, and measured all the stats. Graph 1: A one-hour bike ride over moderately hilly terrain, using throttle assist for the tougher parts. The blue graph line is Ron’s heart rate. Graph 2: The SAME bike ride over moderately hilly terrain, with NO electric assistance. The blue graph line is Ron’s heart rate, occasionally getting into some scary danger zones. Ron’s heart rate monitor not only measured his heart rate – it also supplied some very interesting information about the calories he burned on the two bike rides. This graph shows both bike rides, with the number of calories burned on both rides. Notice that when Ron used electric assistance, he burned up 444 calories. When he did the bike ride without electric assistance, he burned up 552 calories. So riding with electrical assistance resulted in burning only 20% less calories. Burning 440 calories in an hour is a big deal – done regularly, this kind of calorie burn could result in significant weight loss. This shows very clearly that you can burn a lot of calories cycling on an electric bike. I am very happy about this, and plan to keep riding my electric bike as much as I can. Which reminds me – research shows clearly that people who buy electric bikes end up cycling many more miles than people who buy regular bikes! The effect is even stronger with women. Research shows that people who buy electric bikes end up cycling many more miles than people who buy regular bikes! The effect is even stronger with women. Here’s Maggie with a BionX powered Devinci Rio. This was on a very long bike ride over some serious hills on Salt Spring Island. 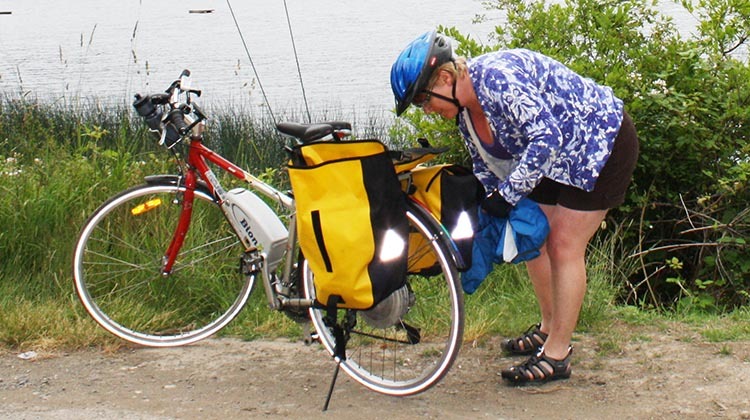 That two-day bike ride just would not have happened if we did not have electric bikes. Of course, this is not the only evidence about the health benefits of electric bikes. 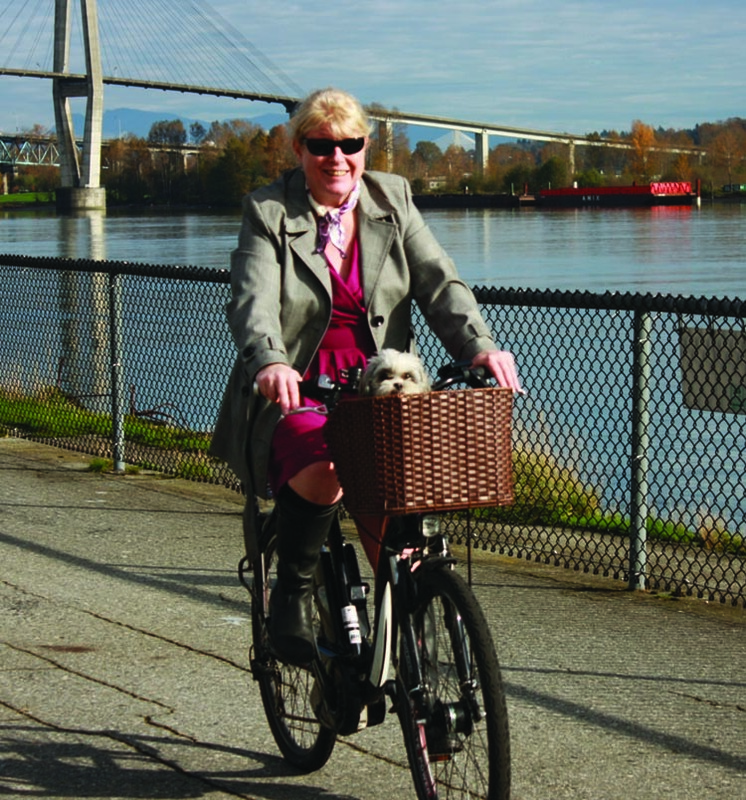 There is plenty more evidence that electric bikes are a great way for all kinds of people to get the exercise we need to keep us healthy – see my post on the 5 most important health benefits of ebikes. Pedelecs are bikes that require the cyclist to pedal in order to get the motor to kick in. There are some electric bikes that can be ridden with throttle only, so that the rider is not required to actually pedal. The Haibike (reviewed here) is an example of a Pedelec, while the Emotion City is an example of a bike that can be ridden in throttle only mode (and can also be used as a pedelec). Bottom Line: You will cycle more with an electric bike – and the cycling will improve your health and burn up many calories. 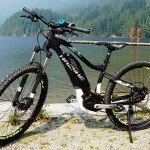 So if you want to move from being a non-exerciser to an exerciser, and integrate exercise into your daily life – without the stress of being unable to make it up hills – a pedelec electric bike seems to be a great way to go! Thanks to Ron Wensel for the information in this post. Check out his electric bikes at Pedal Easy. You can also read more about the health benefits of electric bikes in his paper presented to the University of Ottawa Heart Institute. 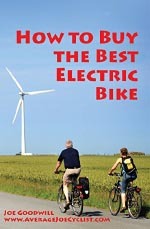 Click here for information about my book about how to choose the best electric bike.